Window Wells: A picture is Worth a 1000 Words | EHS Sales Ltd.
A picture is worth a 1000 words! 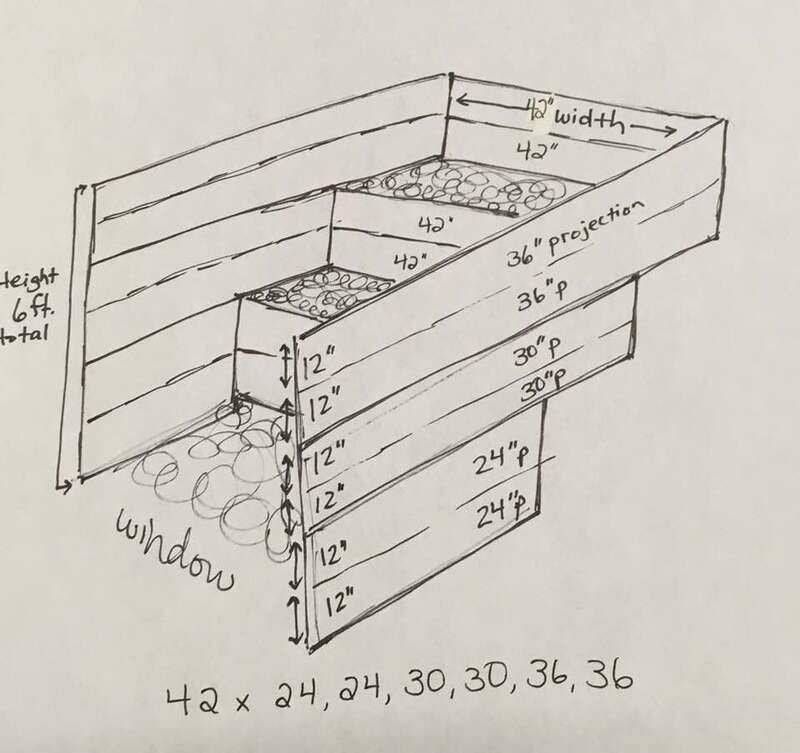 This drawing helps to explain the step up step out Modern Square Window Well system. Example: A customer inquires saying that they need 42″ wide and 6ft high window well. With a height of 6ft this would be a difficult well to escape out of in case of an emergency, and it wouldn’t allow much natural light in.